After finishing his MSc. study Mechanical Engineering in Delft, The Netherlands, Tammo worked his entire career in the oil industry in technical, supply, advisory and business development roles. 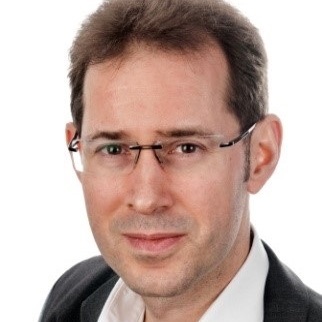 He worked in technical and supply planning roles at Rotterdam based BP and Shell refineries and in business development and performance improvement advisory roles at Jacobs Engineering and Shell Global Solutions. Tammo worked with various international oil majors, national oil companies, financial institutions and oil company service providers across the world. In 2010 he started his first business consultancy company which he sold in 2014. Petrogenium was founded in 2015. Using Petrogenium’s network of world-class professional experts Tammo assumes the Integrator role to help Clients in developing and implementing their journey towards Margin, Reliability and Cost improvement. Outside of work he loves sailing and enjoys good wine. He is married, father to three children whom he loves to support along the cricket and hockey boundaries. Stefan studied Chemical Engineering in Germany and started his career in refining in North-Germany. After working in project management, process technology, operations and consultancy for many Shell internal and external IOC/NOC clients he joined former colleagues on their successful journey with Petrogenium. Stefan holds an MBA from Rotterdam School of Management. Stefan’s client work spans our entire client portfolio in downstream oil, petrochemicals, upstream and renewable resources industries. As well as being responsible for service delivery and consultant engagement he heads our oil movement, hydrocarbon supply & logistics practice. Beyond work, Stefan tries to balance his passion for good food with cycling. He enjoys wrestling with his children and being with friends. Klaas is an all-round refinery professional, combining a broad technology base with extensive experience in performance optimisation. He developed his world class expertise during 34 years in various positions in Shell and work assignments to a great number of refineries worldwide (Shell, JV and non-Shell). He knows what makes a refinery successful and applied this knowledge during many margin improvement programmes, investment masterplans, and strategic studies. Klaas is recognized industry-wide as a world-class professional who drives margin improvement, business value enhancement and sustainability to support our downstream oil and petrochemicals clients. He is very passionate about sustainability in our industry and the energy transition of the world and supports us on the strategic direction of Petrogenium. Ben has deep roots in chemical engineering and more than 30 years’ international experience in Chemicals and Petrochemicals Process Technology, Design, Operations, Licensing, Research & Development, Technical and Business service provision. He has a very sound understanding of the global chemicals business as he was part of Shells’ Business Leadership teams for Base Chemicals and EO/Glycols. Ben drives the Petrochemicals practise. In this role he engages with Clients to advise roadmap development and implementation towards the best optimized operation for their unique assets. 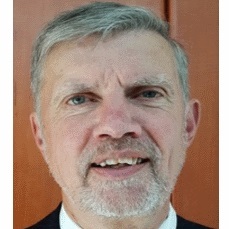 Besides his technical core competencies in various petrochemical processes like Base Chemicals, Aromatics, Ethyleneoxides, Glycols, Solvents and Elastomers he has world-class hands-on experience in technical and operational service management and implementation of multi-year service plans with clients on global scale. Ben has held accountability for the process design of large ethylene cracker debottlenecks, a green field major new ethylene cracker complex (US), including PE, and a new worldscale MEG plant in Singapore. Ben shares our deep passion for knowledge and technology transfer and coaching of interdisciplinary teams in the field. After his graduation in Chemical and Industrial Engineering, Jörn worked 15+ years in senior positions for three different Shell refineries in Germany and 10 years in various executive positions with PetroSA, the national oil company of South Africa and pioneer of GTL. Jörn drives our Manufacturing Excellence section in Downstream Refining, Petrochemicals and Integrated Gas globally. He supports Clients on their journey towards true operational excellence. As an all-round professional with strong hands on skills and extensive experience in the implementation of margin improvement and business enhancement programmes he creates impact and ensures Clients can capture lasting value. Jörn’s passion is mastering organizational change and the implementation of business turnaround strategies. 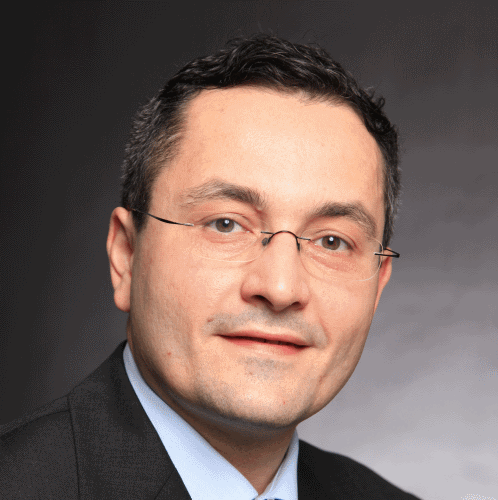 His unique approach to coaching and mentoring of internal talents in customer organizations to deliver sustainable results is well recognized in the industry. Beyond work, Jörn enjoys spending time with his family and friends, in particular watching soccer matches with his three sons. 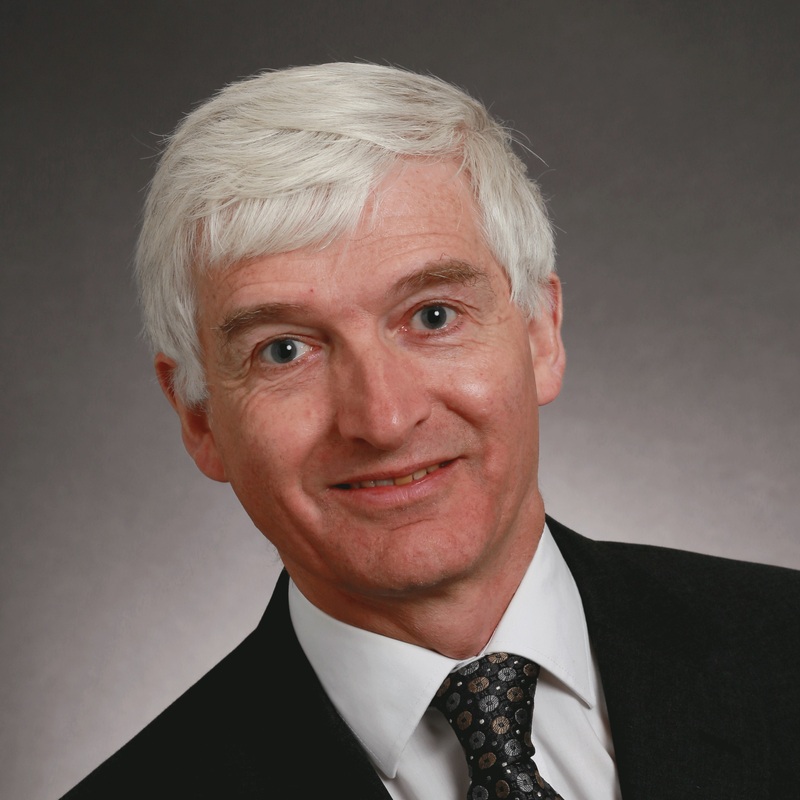 Following his PhD in Chemistry in Bristol, and postdoctoral fellowships at MIT and UC Berkeley, Colin spent 30 years in various R&D and Innovation leadership roles in Shell. Colin drives the renewables resource section. He supports Clients in the areas of biofuels, biorefining and green-chemicals, innovation and R&D implementation and execution, and on technology maturation and scale-up from laboratory to commercialization. Patrik is a passionate leader who is eager to see the capabilities and the efficiency of organisations and people growing. He is an all-round Retail professional with a high level of business acumen and customer oriented thinking. He developed his expertise during 20+ years of experience in various leading positions in Petrol Retail companies like Aral and Shell plus numerous international consulting projects in greater Europe. Patrik significantly contributed to reshaping organisations, implementing improved processes and increasing profits alongside with higher customer satisfaction. Besides his outstanding retail knowledge he was integral part of new market entry strategies, product development, market research projects and post-merger integration programs. Alex is a highly driven Client Director with solid experience in building trusting relationships at all organisational levels. In addition to a genuine interest in the opportunities and challenges faced by clients, Alex has an excellent understanding of technical aspects and of the local, cultural and political landscape. All essential in ensuring the successful delivery of technical support and for building valued partnerships. He has built up a formidable background in his 28 years working for Shell in project delivery, technical support and business management roles for technologies in the O&G sector. He worked in a wide range of areas including Environmental Systems, Downstream & Chemicals and Mid and Upstream businesses. Alex contributed to shaping Upstream and Midstream improvement programs, scoping support for these programs and managing delivery to the full satisfaction of the clients and stakeholders involved globally. Next to working for Petrogenium, Alex is leading a start-up that intends to conquer the world with the famous Dutch biscuits: ‘Stroopwafels’. He enjoys sailing, skiing, canoeing and making road trips with his wife and 2 sons. Currently our team consist of 45 independent consultants. By 2019 we envisage a team of about 60 experts covering additional knowledge areas in Downstream Refining, Petrochemicals, Gas Processing, Renewable Resources and Downstream Commercial Fuels & Retail. Our consultants are world class technical, operational or business management experts with more than 25 years experience in asset owner roles. 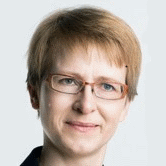 Birgit has more than 25 years’ of international oil & gas supply, economics and scheduling experience. She has successfully coached and introduced simulation and optimization tools to planning teams in downstream and midstream sectors to improve margins. Birgit supports clients in developing and implementing strategies that deliver sustainable bottom line results in challenging external and internal business environments. Eugen is a very passionate technical leader and world-class process engineer with more than 40 years’ international hands-on experience in Refinery Process Technologies. 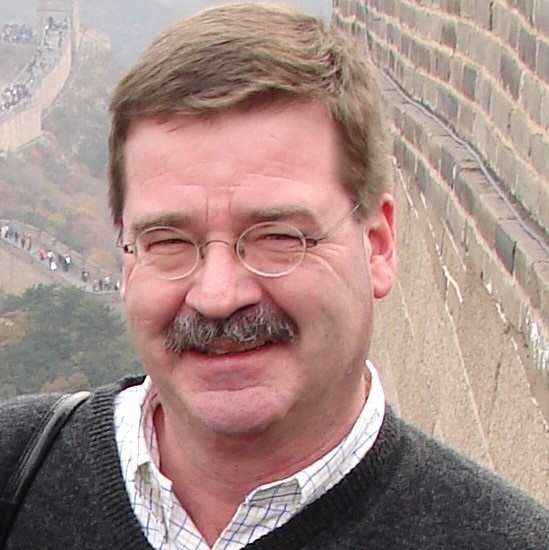 In the world of refining, he is in particular, recognized as a world-class expert in Distillation Technologies. Eugen is very passionate about margin improvement via increased product yields and improved plant reliability. 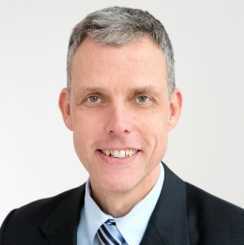 Gerhard is an all-round commercial expert of the Downstream Oil Industry. He developed his extensive expertise, during 35+ years hands-on work in various positions for Shell and Shell Joint ventures. Despite being based most of his career in Germany, he led successfully for many years international sales teams across Central and Eastern Europe. 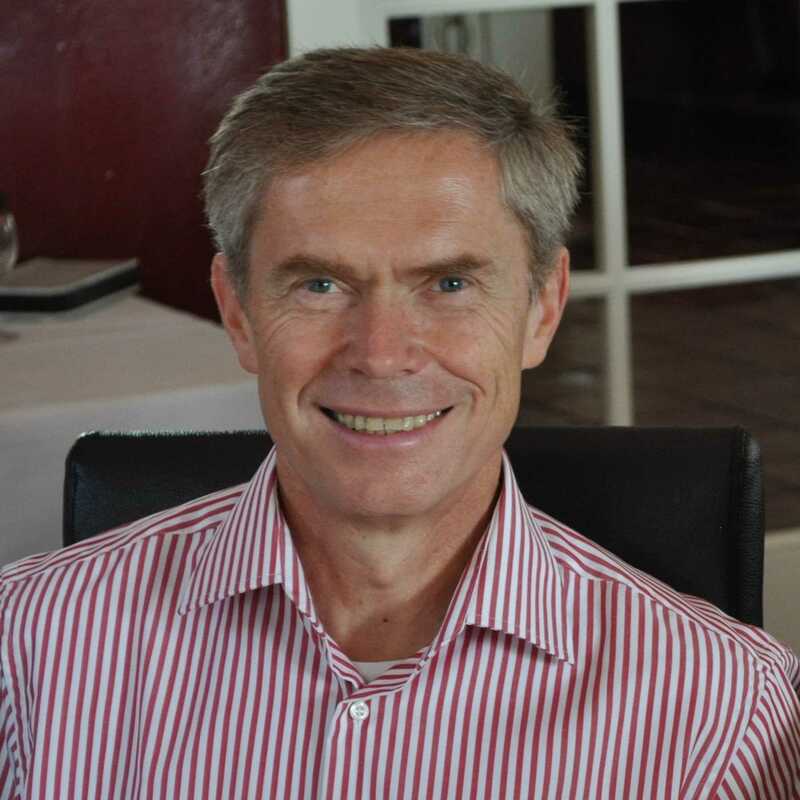 Throughout his career Gerhard obtained very deep expertise in change management whilst leading complex company restructurings and joint venture integrations. He knows how to manage customer handover, harmonizing of contracts and integration of whole Customer Service Centres and their staff successfully. Besides Gerhard’s hands-on commercial business experience he is an expert in successful execution of sensitive portfolio-, corporate risk- & compliance projects. Ton is an industry-recognized world-class technology and operational expert in steam cracking for the production of light olefins. He has been involved in feasibility, configuration, rejuvenation and debottlenecking studies, detailed design, start-up and commissioning, operations and operational support. Ton shares our deep passion for active knowledge transfer and coaching of young engineers in the field. Jari is a passionate process engineer with many years experience in Refinery and Mid-Stream Process Technology design, licensing, start-up, operation, research & development and customer unit support. His specific areas of expertise cover residue processing technologies with an emphasis on Visbreaking and Thermal Cracking. Jari has successfully designed and revamped numerous thermal conversion units including novel design concepts and energy integration schemes as well as extensive shutdown and started-up experience. He is familiar with troubleshooting various Visbreaking and Thermal Cracking processes inside and outside Shell. Besides his core competency and admiration for the black-side of Refining, he acquired expertise in Gas Treating, general Gas Processing and Distillation. Jari reached his level of expertise whilst working for Shell in Germany and Shell’s Technology consulting team for Downstream and Midstream Processes in the Netherlands where he was responsible for a global Shell, Joint Venture and external client base. 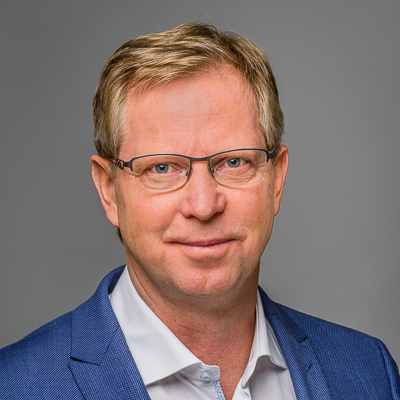 In 2018 Jari left Shell and joined Petrogenium as Principal Consultant Thermal Conversion Technologies and Gas Processing. 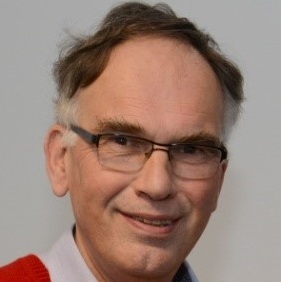 Frans is a passionate leader, researcher and world-class expert with more than 35 years’ international experience in Syngas Technologies, Catalysis, Residue Hydroconversion, Gas treating, Crude Oil, Heavy Fuel, Jet Fuel Product Qualities and Emerging Technologies in the Heavy Oil field. Frans held a variety of technology and managing positions in Shell and was over many years on the forefront of Shell’s innovation strategy of the “bottom-of-the-barrel” commercial products and upgrading technologies. He authored and co-authored some 30 publications and presentations at international conferences and has twelve patents in his name. He joined Petrogenium as Principal Consultant Residue Upgrading, Crude Oil and Product Quality in 2017. Bert is a world class professional with more than 35 year’s work experience in Hydrocracking Processes, Catalyst selection, Gasoil Hydroprocessing for Low Sulphur Diesel production and Catalytic Dewaxing. He also has extensive experience in Residue Hydroprocessing, Residue Thermal Conversion processes and Bitumen Manufacturing. 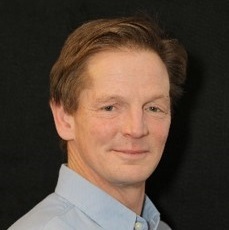 Prior to joining Petrogenium, Bert worked as independent industry expert, Shell Global Solutions, Shell International and the Technical University of Delft. Bert uses a pragmatic approach in helping technical and operations staff to translate complicated problems into practical solutions, he did so for many Shell and other IOCs/NOCs in Europe, USA, Canada, Far East and South Africa. 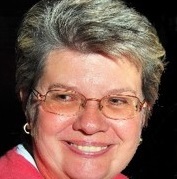 Brigitte is a passionate leader in the field of Process Engineering, Refinery Technology and Operations. Over the last 30 years Brigitte obtained a set of valuable insights to all process engineering aspects whilst working internationally in the field of Refinery Process Technology Design and Operations. In particular, Brigitte is recognized as a world-class expert in Aromatics and Distillation Technologies. She was responsible for many feasibility, configuration, rejuvenation and debottlenecking studies to enhance value creation of one of the biggest refineries in Europe. Further she supported many Shell internal and external clients by delivering various feasibility, debottlenecking, detailed design, start-up and commissioning, operations and operational support studies or in-the-field jobs. Doing so she contributed actively to the margin improvement of many refineries in Europe and the Far East. Brigitte knows how to facilitate a process engineering project from idea generation to successful start-up and she shares our passion for coaching of young engineers in the field. Brigitte joined Petrogenium in 2017 as Principal Consultant Aromatics Extraction and Distillation Technologies. Egbert is a world-class expert, with a very broad experience in refinery treating aspects like Amine Treatment, Sour Water Stripping, Sulphur Recovery ,Tail Gas Treatment and Hydro-desulphurisation. Egbert’s experience covers all relevant aspects from design, modelling, training seminars, coaching and in particularly troubleshooting in the field. Egbert has broad experience with Troubleshooting activities in Amine units, sulphur plants, Merox units and FCC LPG units. 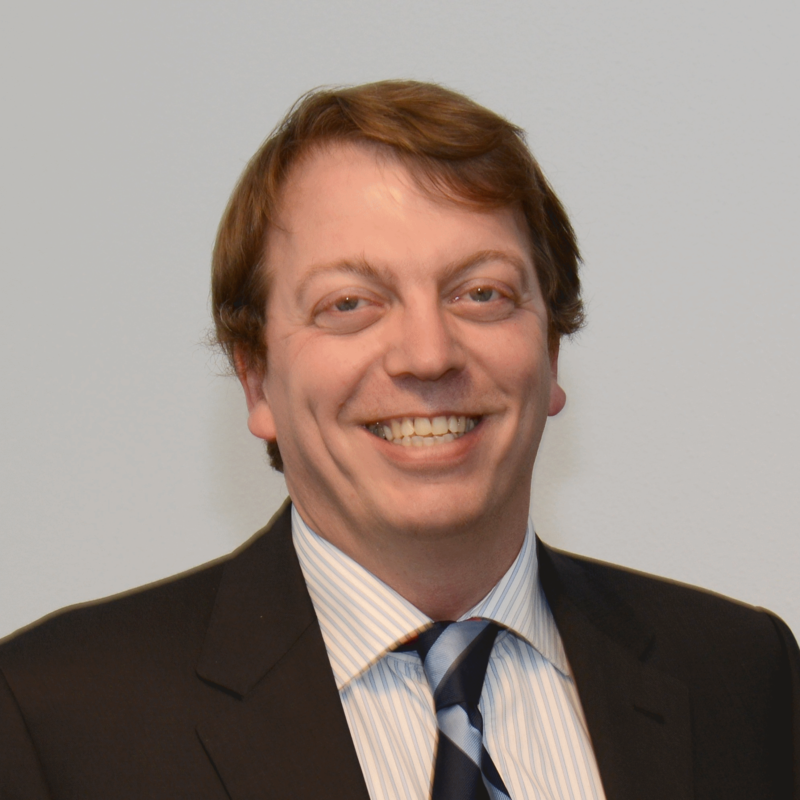 Prior to joining Petrogenium, he worked with Shell International, Shell Recherche SA in Grand Couronne France, the Huntsman Corporation and as Senior Consultant with Sulphur Amine Experts. He worked with customers all around the globe and is know for his passion to coach young engineers. Frank is a world-class expert, with a very broad experience in gas and liquid treating aspects like Amine and Caustic Treatment, Sour Water Stripping, Sulphur Recovery, Tail Gas Treatment and Adsorption processes. Frank’s experience covers all relevant aspects from modelling and design (new units, revamp, debottlenecking), treating concept development, operation, troubleshooting, (pre-) commissioning, start-up, training seminars and coaching. Ruud knows how to achieve outstanding operational excellence in laboratories: top quartile performance. For more than 25 years he was responsible for laboratory design and operations at varying scales for oil refineries, chemical plants and LNG facilities in different countries. He enjoys developing laboratory staff and sharing his know-how and best practices with our Clients in the field. Charu is a passionate chemical engineer with 20 years’ international experience with specific areas of expertise in: Hydroprocessing and Hydrotreating Technologies, techno-economical refinery, chemical and bio process evaluations, biochemical and biofuel R&D design and implementation. Charu worked in Shell R&D and Shell’s Technology consulting team out of Amsterdam in the Netherlands for her global Shell and 3rd party customer base. Over the years she developed a deep expertise in many bio-based technologies she evaluated on behalf of Shell to be part of Shell’s renewable strategy. She coached many junior engineers and was hydroprocessing course focal point and lecturer at the Shell Open University. As well as her very broad technical experience, Charu understands the cultural impact of outstanding services delivery very well and she worked for customers in Europe, in America and in the Far East. Wim is an industry-recognized world-class expert with more than 35 years experience in equipment engineering on fluid flow, filtration, solids handling and equipment fouling abatement, decontamination, mothballing, recommissioning and process safety of refinery flare systems. Wim enjoys sharing his deep know-how and experience in a pragmatic and hands-on way.